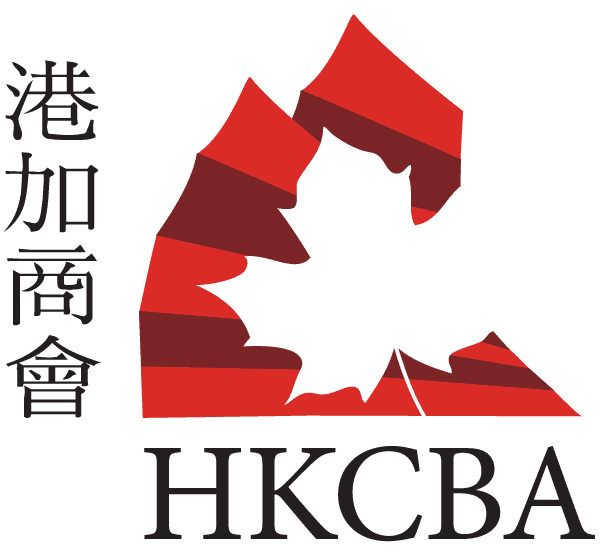 Join the Hong Kong Canada Business Association in celebrating the Chinese New Year with a fun evening featuring a 10-course traditional Chinese dinner, lion dance, silent auction, draw & raffle prize, and entertainment. Proceeds from the Gala go towards funding scholarships for the University of Calgary and Mount Royal University. Get tickets and info here.